With TechnoServe’s support, enterprising Tibetans in India are building sustainable businesses and generating new economic opportunities. In India, more than 100,000 Tibetan refugees live in settlements, where traditions are passed on to new generations. But the settlements face widespread unemployment and other workforce challenges. Young Tibetans are increasingly leaving in search of better opportunities overseas, putting the preservation of Tibetan culture at risk in the settlements. With support from the U.S. Agency for International Development, TechnoServe has worked to create sustainable economic opportunities through the Economic Development of Tibetan Settlements (EDOTS) program. As part of the program, TechnoServe selected 60 prospective and established Tibetan entrepreneurs to receive intensive business training, followed by mentoring and advisory support. Below, read how seven standout Tibetan entrepreneurs are creating new opportunities in their communities. 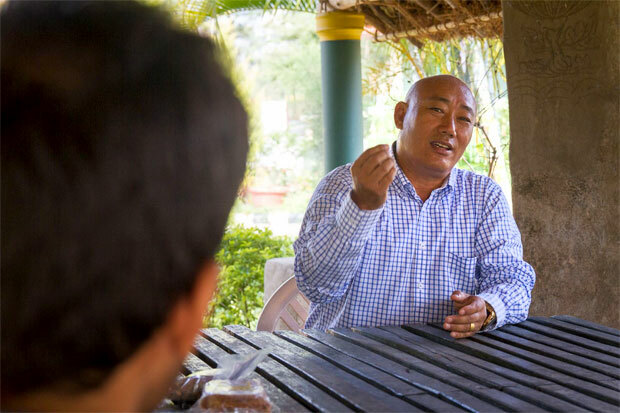 Tsewang Dorjee worked for the Tibetan government before opening a cafe two years ago in the Bylakuppe settlement. Now he plans to open a museum that will celebrate Tibetan culture and generate opportunities in his community. TechnoServe has helped Tsewang develop a plan and identify sources of funding for the museum. 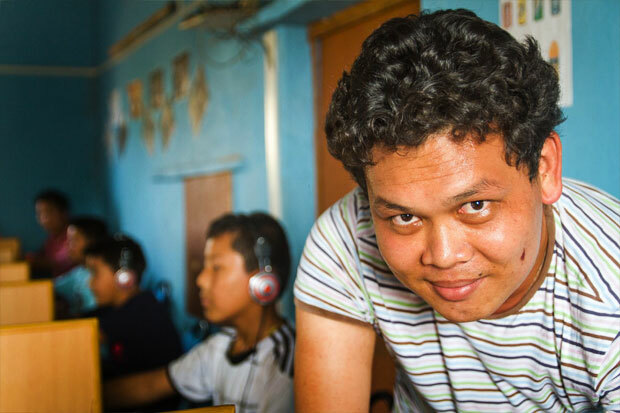 Kelsang Tsering, a school secretary in the Kollegal settlement, had the idea to take advantage of a local crop and market homemade peanut butter. She was skeptical when she first heard about the business plan competition, but she entered and was selected as a winner. 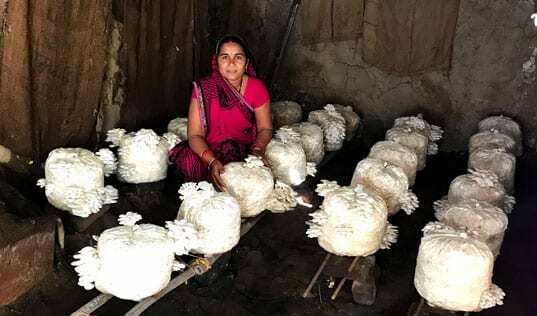 The prize money and assistance from TechnoServe helped her introduce her product in new markets. 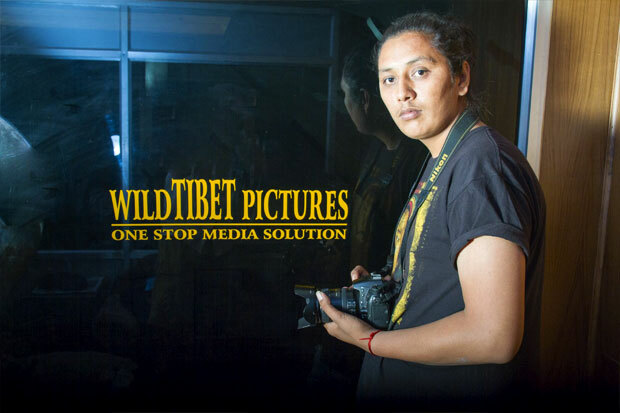 Tenzin Nyibum launched Wild Tibet Pictures to provide video and photography services in the Majnu-ka-tilla settlement. 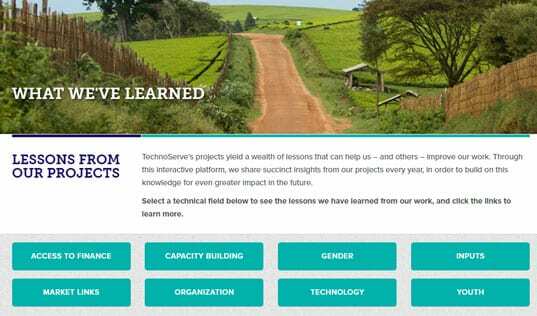 With assistance and mentoring from TechnoServe, Tenzin developed a business plan and created a website to better market his business. His vision is to launch a television channel for Tibetans in exile. 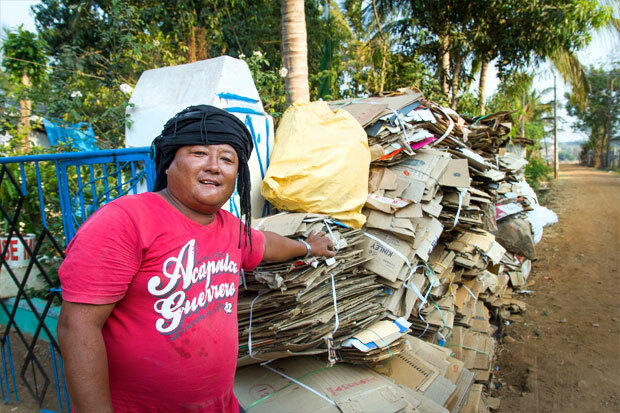 Dorjee Palden and Rinchen Dolkar, a father-daughter duo, launched a scrap recycling business in the Mundgod settlement, collecting waste and secondhand goods to sell to a scrap dealer in a nearby town. 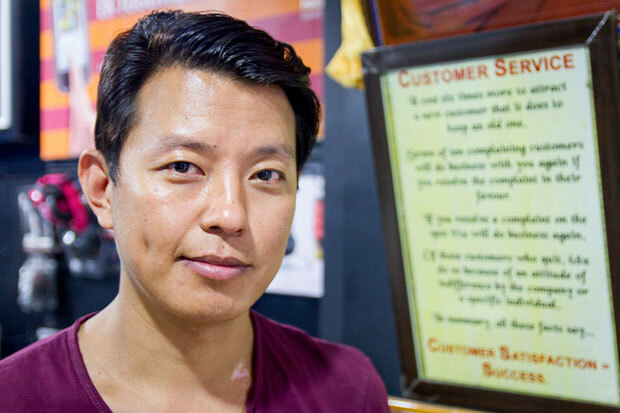 Dorjee once worked as a seasonal sweater seller -- a typical occupation for Tibetans in India -- which forced him to live away from home for months at a time. Now he and his family are working to create long-term growth for their business. Tenzin Kunchok, an experienced investor, saw the need for Tibetans to invest their savings more productively. He founded Lhasa Capital, a broker and trader, in the Gangtok settlement to help others take advantage of financial opportunities. In just a year, Tenzin has grown his business to more than 100 customers, and he has opened offices in two additional Tibetan settlements.